Injuries are a fact of life. 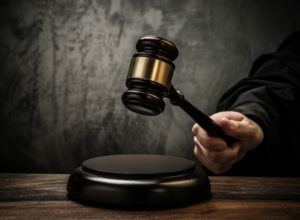 However, there is a big difference between a personal injury that you have caused yourself and one that has been caused by someone else's negligent or irresponsible behavior. Personal injuries can happen anywhere and anytime. Our Minneapolis Personal Injury Attorneys can help you with your injury claims including those caused on the road (drinking and driving accidents, speeding and reckless driving accidents, motorcycle accidents, trucks, etc). 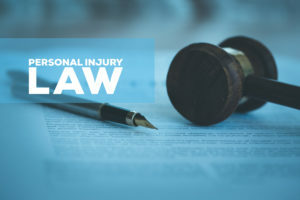 If you or someone you love has been injured or killed due to a personal injury, then it is important that you speak to a qualified personal injury lawyer about your legal rights when it comes to financial compensation. Back injuries including spinal trauma. These are often caused by a sudden impact, a fall or lifting something that is too heavy. Keep in mind that if you have been injured due to someone else’s negligence, it is important to give us a call, regardless of the injury or the circumstances surrounding the accident. We can assess your case and determine if financial compensation should be rewarded. It can be physically and emotionally draining recovering from a personal injury, especially when you know that the injury was due to someone else’s negligent behavior. This can make the recovery process even more daunting and can also bring up additional emotions of frustration, anger and resentment. There is no reason why you should have to suffer anymore than you already are. We can help you ensure that you and your family are fully compensated for the pain and suffering a personal injury has caused. additional expenses incurred including day care for the children, etc. If you have suffered a serious injury, then do not suffer in silence. We understand how difficult this situation can be and we are here to help. Contact the McEwen & Kestner, PLLC, Personal Injury Attorneys, at 651-224-3833 or toll free at 800-732-3070 today to get the legal advice and financial compensation you deserve.